These gorgeous beauty products will transform you from drab to fab in less than ten minutes…. Bright lips, voluminous lashes, smoky eyes and radiant complexion: get this right, and you are all set to rock your date night. The key is differentiating between dazzling party make-up and date-night looks that have you glowing from within. Instead of the classic smoky eyes, go softer with champagne hues on the lids. A gentle sweep of rose-gold tones will do the trick. Long, dreamy lashes are totally attainable. Work on your lashes with a curler before applying a plumping mascara formula. On a romantic evening out, it’s always a good idea to draw focus to your lips. To get long-lasting colour, start by tracing the natural border of your mouth with a vibrant lip pencil, and then use a lipstick to fill in the entire area. Instead of deeper shades of blush such as terracotta and bronze, opt for pinks or corals that will give you naturally flushed cheeks. 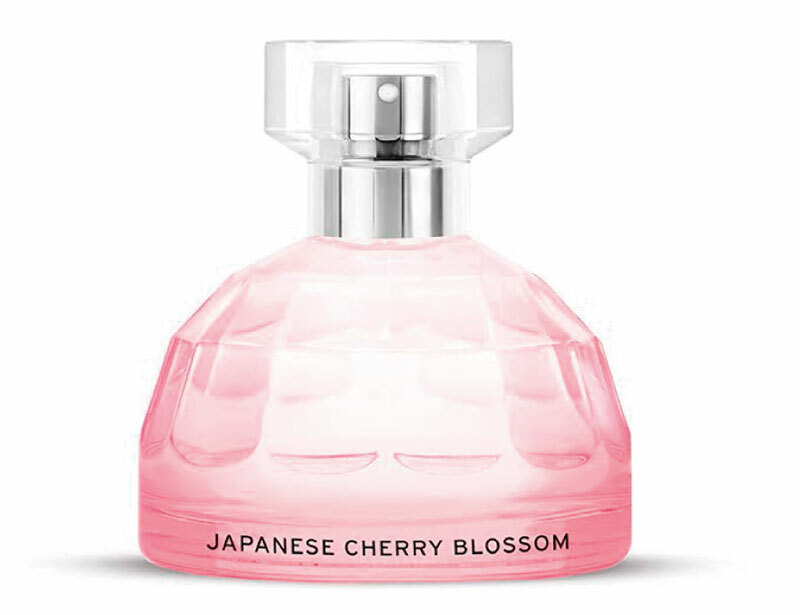 The delicate scent of cherry blossom mingles with sweet magnolia and hinoki wood accords, to create a beautiful fruity, floral fragrance. Wear this to make your lunch date even more memorable. 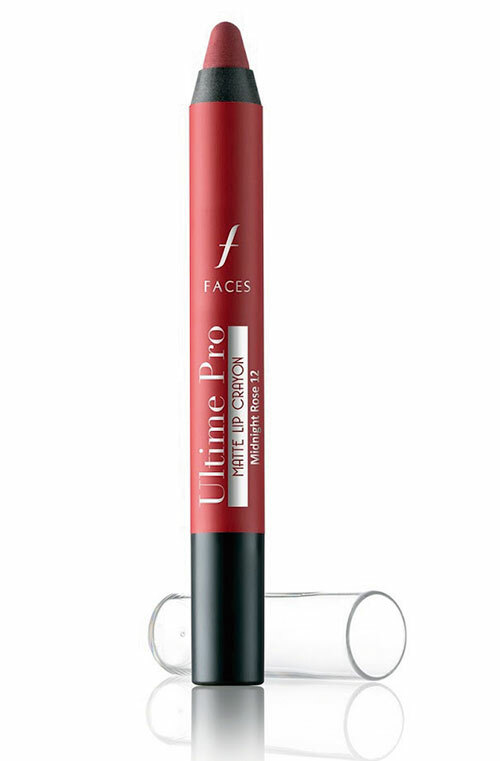 A lip pencil that doubles up as a lipstick and gloss and lends a subtle sheen. 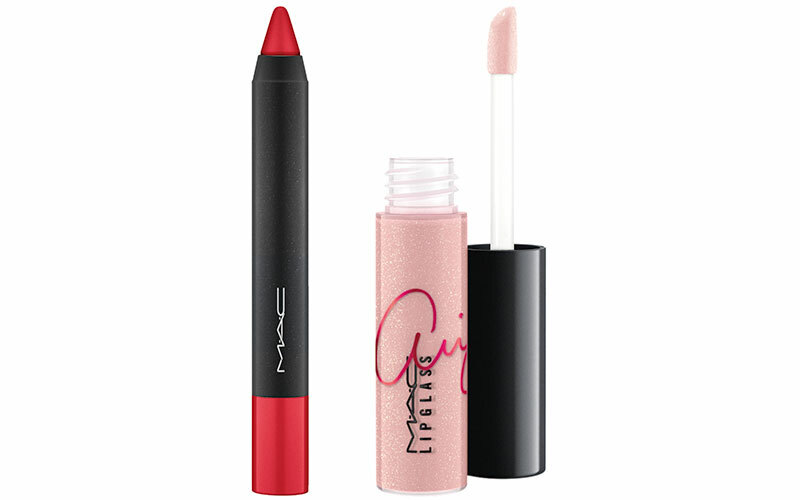 Use it and the lipglass together for a stunning effect. This facial toner improves the skin’s elasticity and replenishes its moisture levels. Easy to carry around, it’s a great product to refresh your face in a jiffy. If you can’t decide whether to wear red or pink on your nails, try this shade which gives you a bit of both, adding a subtle dash of shimmer. Get spoilt for choice as it’s easy to find any shade of bling that you desire, from pure gold to molten rose. 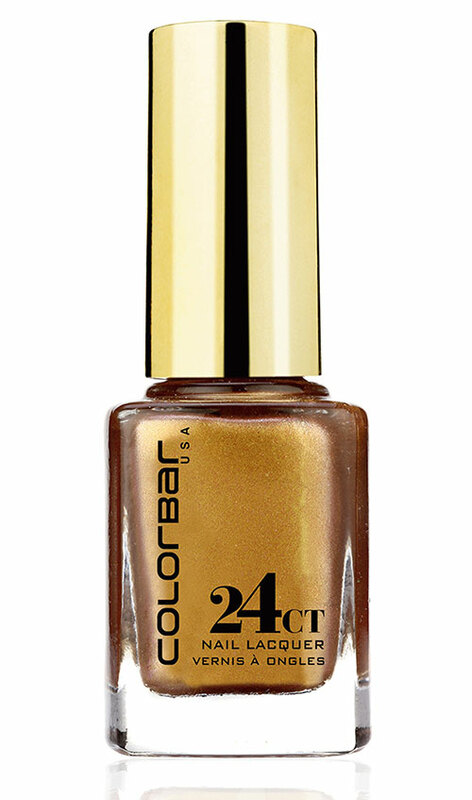 Its dual chrome effect envelope your nails in a liquid metal finish. 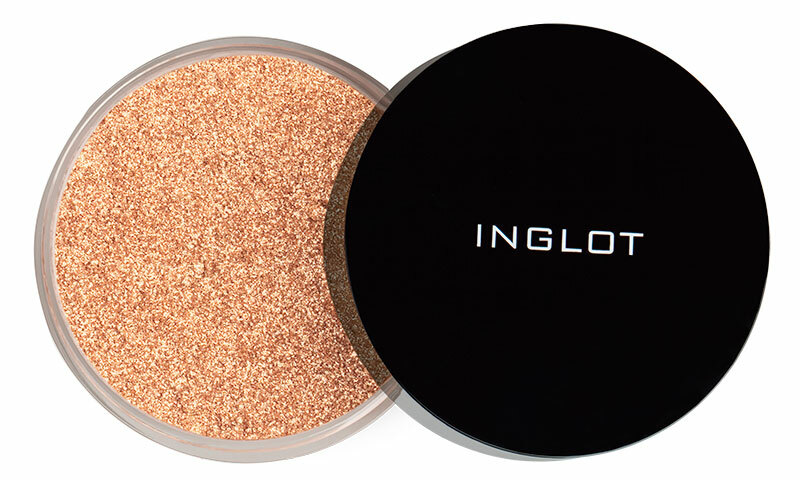 This versatile loose highlighting powder can be used on its own, or can be mixed with foundations to achieve a complexion that glows. This multitasking crayon colour doubles up as both lip crayon and a lip liner. Easy to apply and even easier to carry in your bag, it is perfect for women on the go. Look ethereally elegant as you master the classic date night look with pink lips, radiant complexion and a hint of flushed cheeks. Start by moisturising, and then use M.A.C Prep + Prime in Natural Radiance to prime the skin. This will ensure the hydration and easy application of foundation to get a flawless finish. Select foundation that is the closest match to your skin tone. Apply concealer wherever required, to cover any discoloration. Dab the centre of the face using M.A.C Mineralize Skinfinish Natural in a shade that matches your skin tone, for a natural satin finish. A hint of blush on the apple of the cheeks is enough for a natural look. Finish with M.A.C Midsummer Night lipstick. A low ponytail, with soft curls, works beautifully for romantic date night. 1. Prep your hair: apply a volumnising spray all over, from your roots to ends to hold your hairstyle in place longer. 2. Detangle and comb the hair smooth. Take an off side parting till your temples, and clip them up. 3. Take the rest of the hair and gather it into a low pony at the base of your hairline. Secure it with an elastic band. 4. Take a bit of the hair from the pony tail, wrap it around the elastic, and pin it up. 5. Give the hair in front a side-swept look, and pin it up behind the ear. 6. Take a heated curling rod, 22mm barrel or 19mm barrel, and wrap the hair around it. Hold for few seconds and leave your tresses loose. Note, the thicker section you take, the softer the curl result will be. 7. Use a shine spray all over and you are all set to make heads turn! Visit Juice Salon, Level 1, Phoenix Marketcity, Kurla.